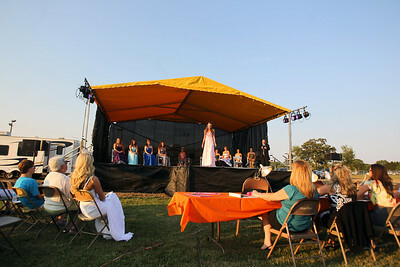 The 64th Miss McHenry County Pageant was held at the McHenry County Fairgrounds on Wednesday, August 1, 2012. Sarah Nader - snader@shawmedia.com The 64th Miss McHenry County Pageant was held at the McHenry County Fairgrounds on Wednesday, August 1, 2012. Sarah Nader - snader@shawmedia.com Rebecca Clarke, 17, of Marengo competes in the 64th Miss McHenry County Pageant at the McHenry County Fairgrounds on Wednesday, August 1, 2012. 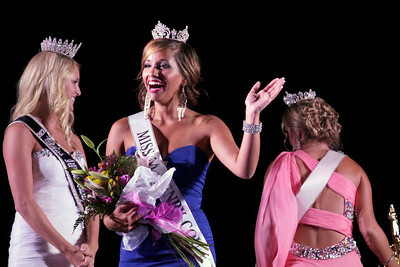 Sarah Nader - snader@shawmedia.com Samantha Bolet, 17, of Lake in the Hills is crowned the winner of the 64th Miss McHenry County Pageant at the McHenry County Fairgrounds on Wednesday, August 1, 2012. Sarah Nader - snader@shawmedia.com Katey Kelleher, 17, of Cary competes in the 64th Miss McHenry County Pageant at the McHenry County Fairgrounds on Wednesday, August 1, 2012. Sarah Nader - snader@shawmedia.com Caitlin Theros (left), 16, of Crystal Lake and Samantha Bolet, 17, of Lake in the Hills react after Bolet is announced the winner of the 64th Miss McHenry County Pageant at the McHenry County Fairgrounds on Wednesday, August 1, 2012. Theros was the first runner-up at the pageant. Sarah Nader - snader@shawmedia.com The judges take one final look at the top five candidates before announcing the 2012 McHenry County Queen winner at the 64th Miss McHenry County Pageant at the McHenry County Fairgrounds on Wednesday, August 1, 2012. 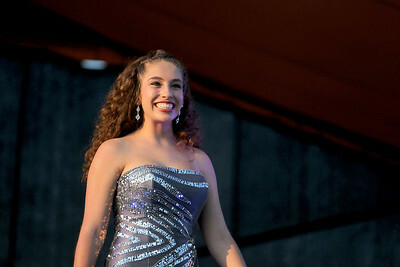 Rebecca Clarke, 17, of Marengo competes in the 64th Miss McHenry County Pageant at the McHenry County Fairgrounds on Wednesday, August 1, 2012.